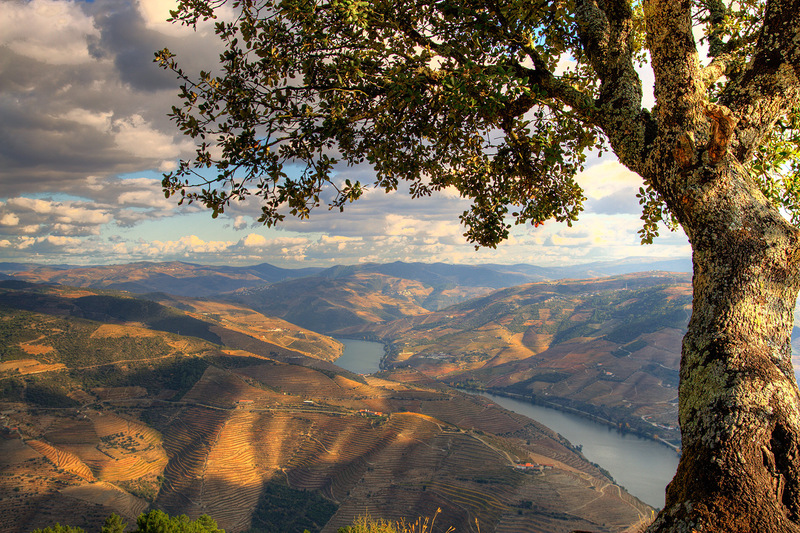 Pinto & Raposo Wines has partnerships with several producers in the different regions where it produces its wines, namely in the Douro. 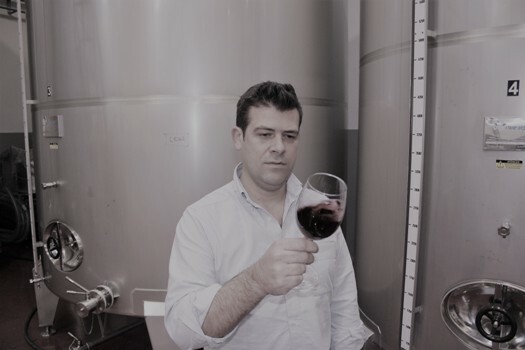 Under the tutelage of the Miguel Falcão Winemaker, we closely follow the work of these local producers throughout the year, during the whole cycle of the grapevine, from the rest period to the vintage, followed by the winemaking process. This is how the company guarantees the production of superior quality nectars. According to our winemaker, the basis of our wines lies in the viticulture and careful selection of the grapes that give rise to the final product in order to respond to the global needs that are emerging in the market. State-of-the-art vinification technologies associated with a strong and irreverent image allow us to achieve a final result of excellence.